Entrepreneurial wellness is a thing. 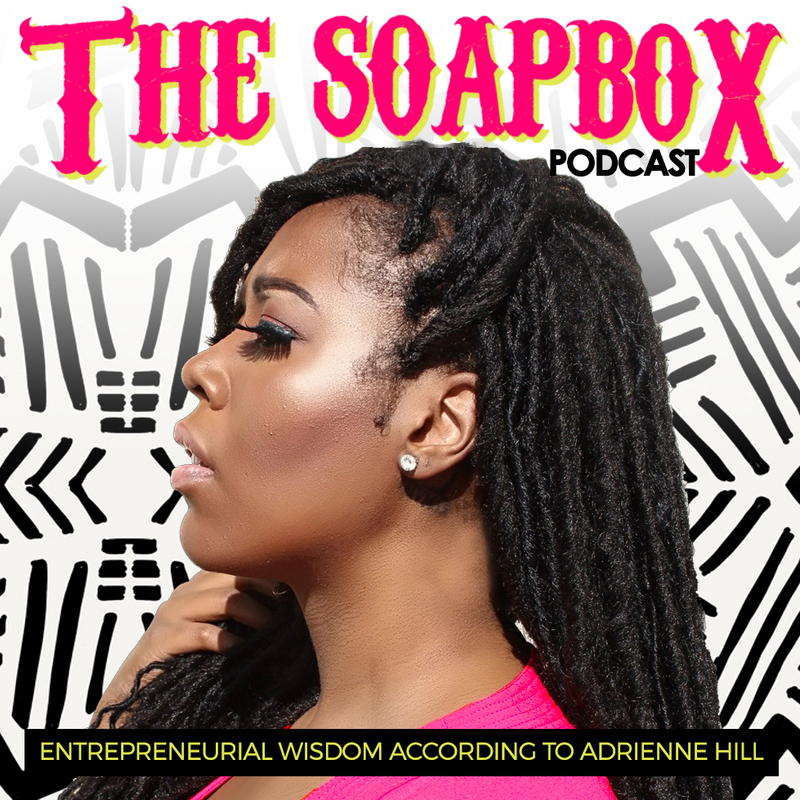 As the saying goes, you cannot pour from an empty cup, and if there is any type of profession that can attest to the cup getting a little empty from time to time – that is an entrepreneur. As an entrepreneur – we are used to wearing most, if not all the hats. We have multiple job descriptions and depending on the day, our skillsets and stressors can be arranged in a multitude of ways. This is why it is important to find balance outside of your day-to-day flow. Finding balance in the form of self-care can be the difference in a productive or stressful entrepreneurial journey. In entrepreneurship, it is important to take time to reflect and recharge along the journey, and Soul Sunday is designed to do just that. 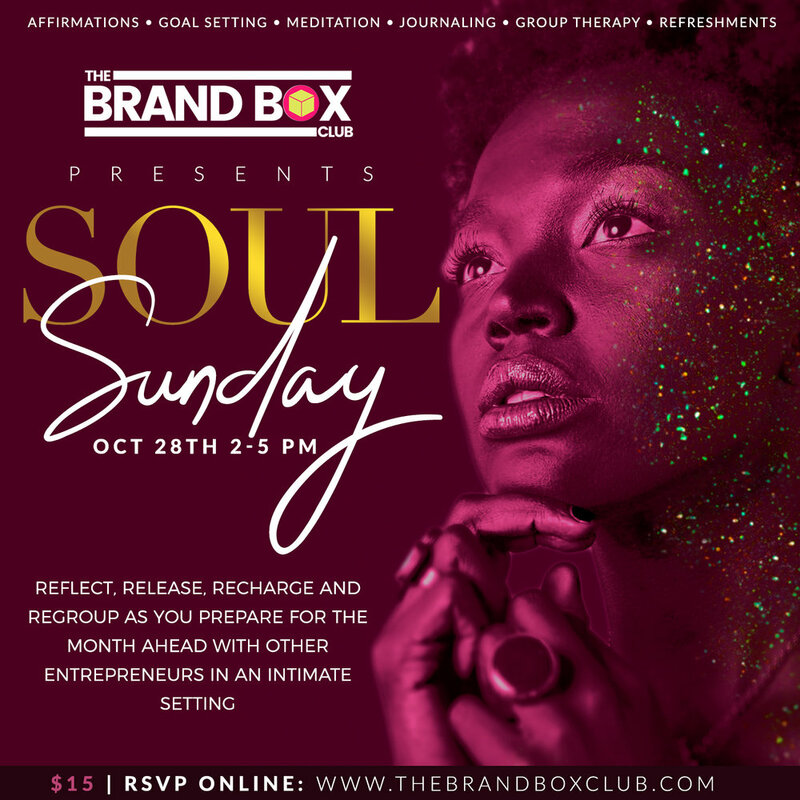 Hosted at The Brand Box Club, Soul Sunday is an opportunity for you to reflect, release, recharge and regroup as you prepare for the month ahead with other entrepreneurs in an intimate setting. All attendees will also receive their own journal to use during and after the event. Tickets are limited and only $15 – register today! Older PostThe Brand Box Club Gets Featured on VoyageATL!